We can improve the appearance of your smile while maintaining excellent dental health. 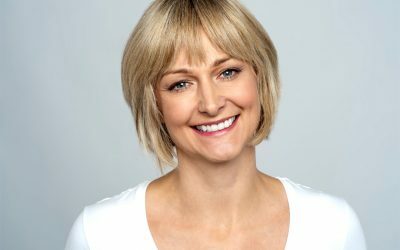 Reconstructive dentistry options to restore any smile to one you will be proud of. Your smile portrays lot about yourself and creates a first impression to others. A beautiful smile can transform your appearance. Get noticed with a smile makeover! 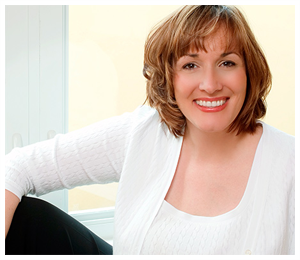 Dr. Jenifer Back, a consummate professional and leading dentist in Sarasota, Florida, always insists on perfection. She has thus equipped her office with state-of-the-art software for practice management, cosmetic imaging, and digital x-rays. “Friendly, caring environment. Great comprehensive exam. My first visit, and I feel very comfortable with the plan of care that was made for me. Dr. Back was great, as was the other staff! Everything was explained in terms I could understand. The office is beautiful, and when I walked in, I said to myself, “I probably won’t be able to afford this”, but was pleasantly surprised when I received my bill. I was given a written estimate of the cost of the plan of care which I think is reasonable." 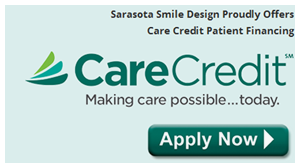 “Just had a wonderful experience at the Sarasota Smile Design. Dr. Back was excellent as was her assistant Barb. I called their office shortly after 8:30 a.m. to advise that I had a filling come out. I was able to get in at 11:00 a.m. They did their exam and I was in need of a crown with a 50/50 chance of having to have a root canal. But Dr. Back was able to get to the cavity and did not have to have the root canal. I was very happy with the professional service that I was given." 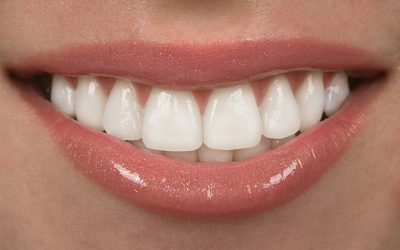 Veneers allow people who have stained, misshaped, crooked or chipped teeth to achieve an aesthetically pleasing smile. Your smile is often noted as the first thing others notice about you. If you feel that your teeth are chipped, yellow, crowded, etc., you should consider the possibilities of cosmetic dentistry.